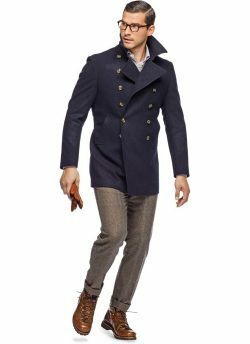 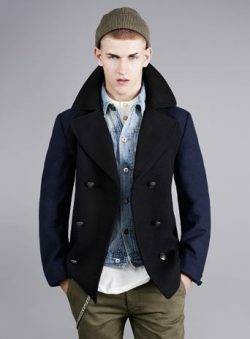 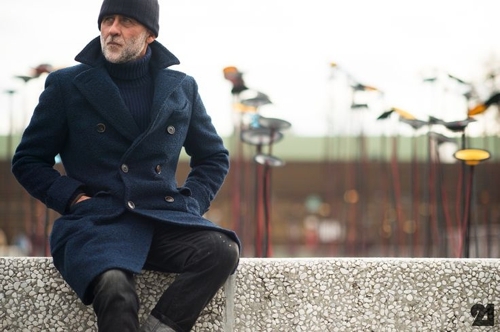 The peacoat has a long history that goes back to European sailors of the 18th century. 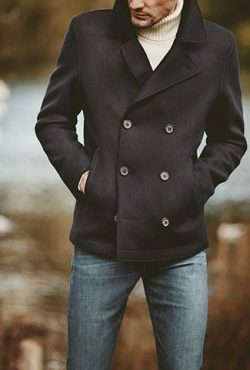 It has stood the test of time and has kept many warm while doing so. 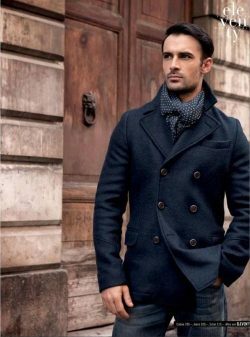 It’s clean, elegant, can be dressed up or down, and looks good in almost every occasion. 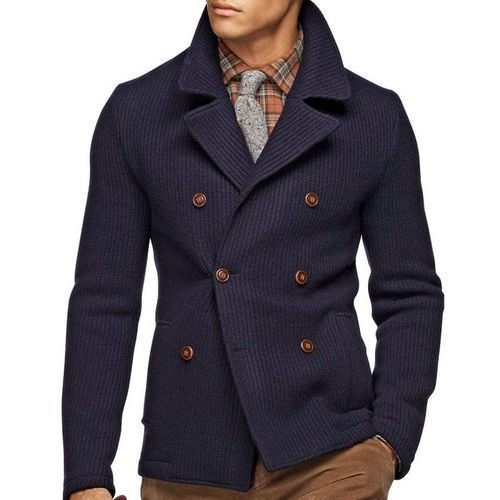 Try wearing one with a shirt and tie for an elegant look. For a more casual getup, pair it with an oxford shirt and some chinos or jeans. There are so many ways to wear a peacoat, and you can hardly go wrong with it. 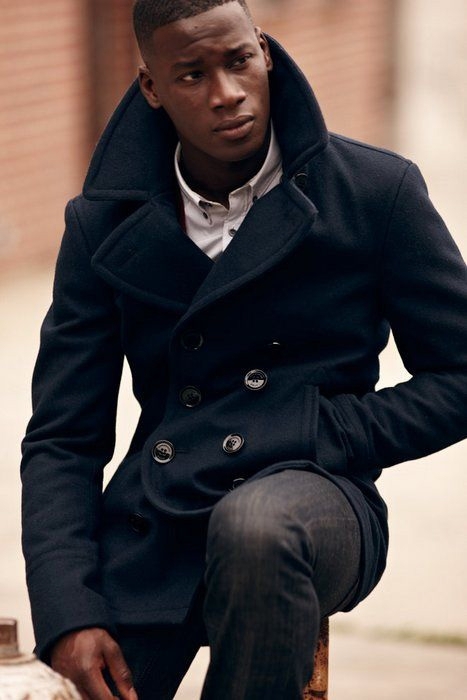 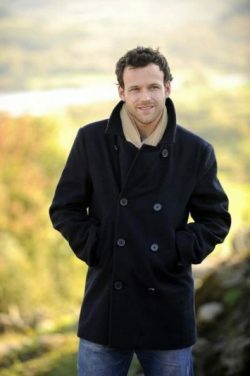 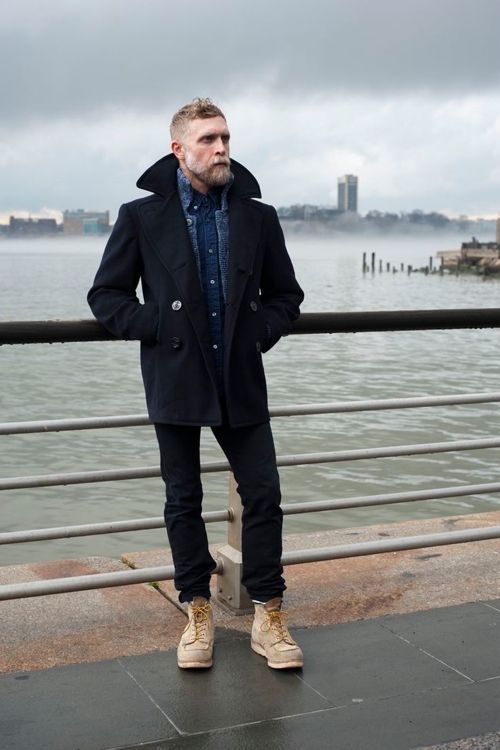 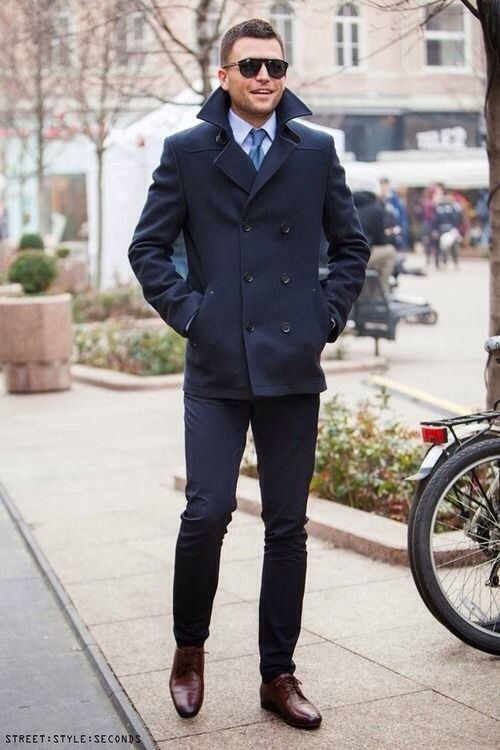 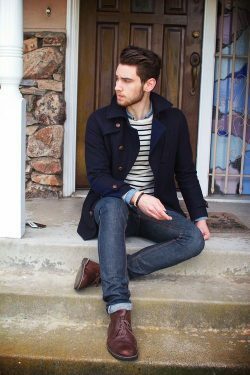 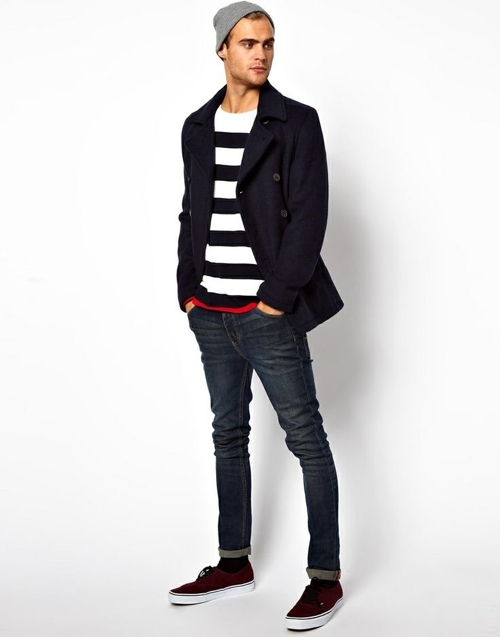 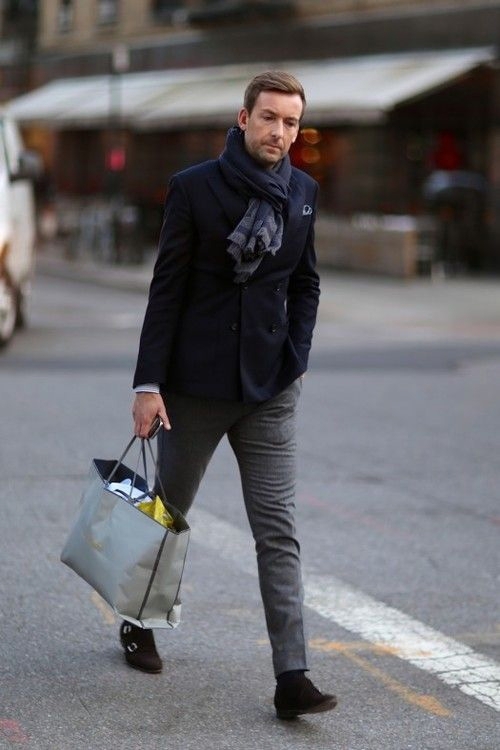 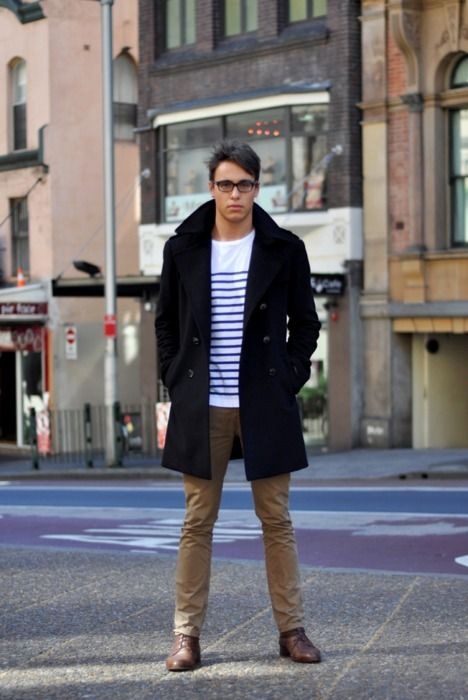 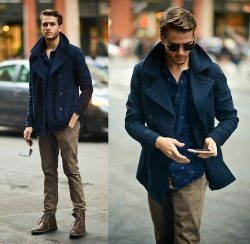 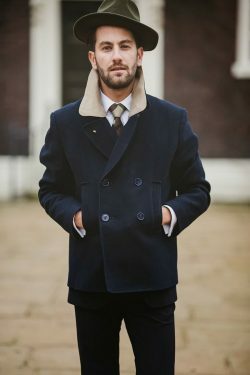 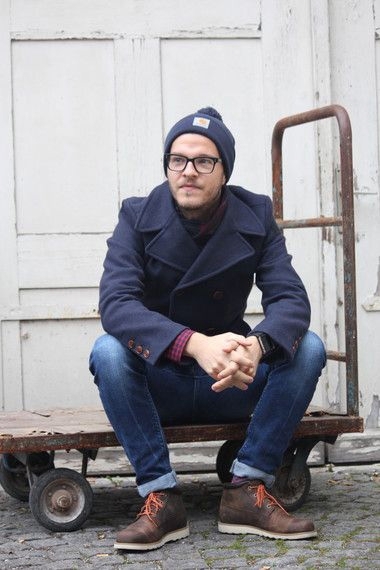 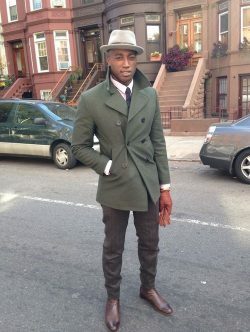 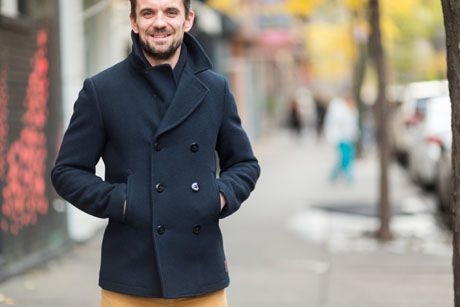 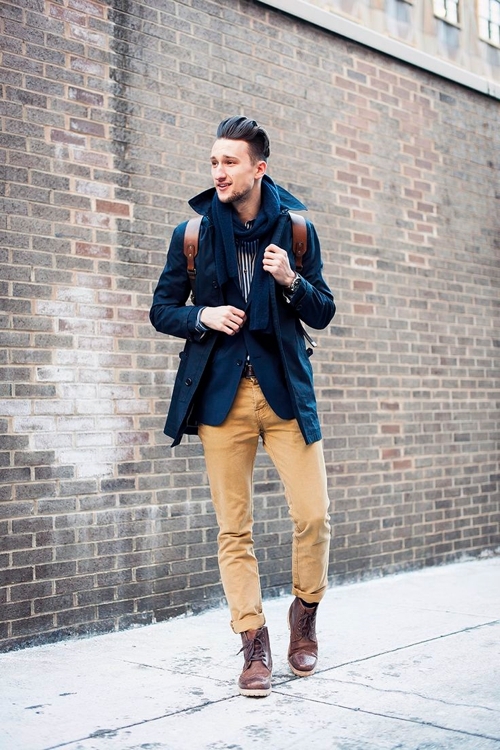 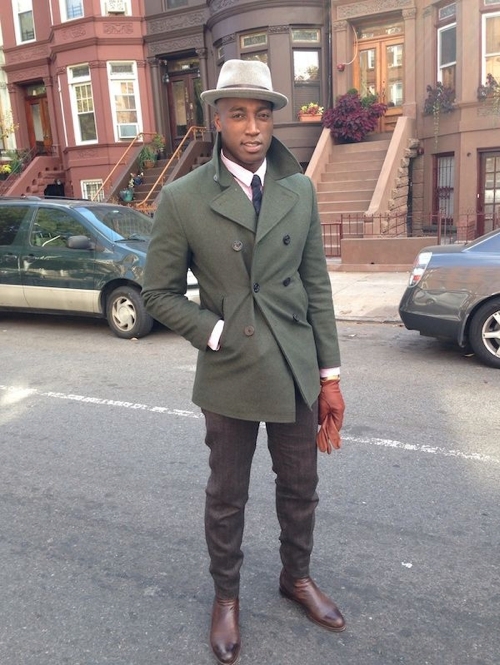 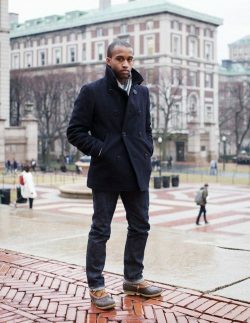 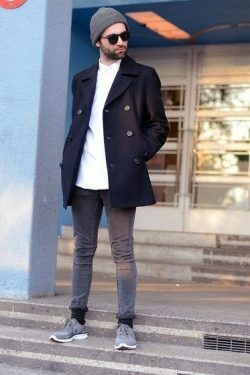 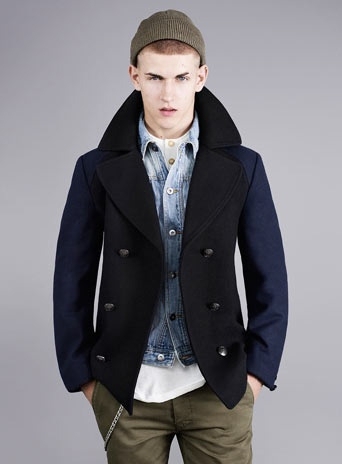 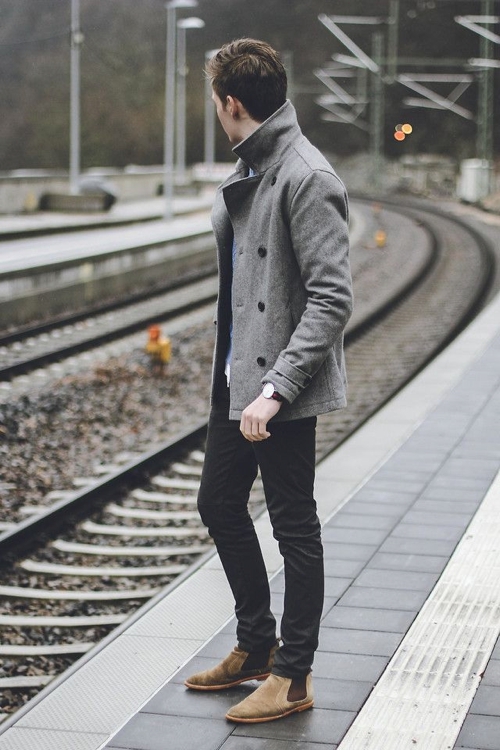 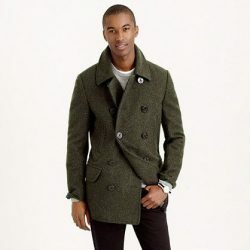 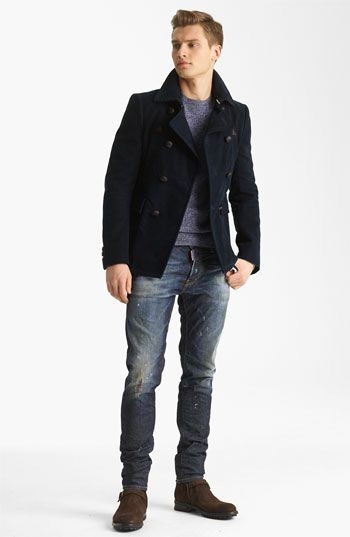 If you need some inspiration, check out our collection of men’s peacoat looks.